When it comes to student gifts, there’s strength in numbers. Your gift doesn’t need to be large to make a difference — your support combined with the gifts from fellow students can have an impact you perhaps never thought possible. Your gift is a vote of confidence that inspires alumni and friends to give more — and ignites a collective effort to ensure that students and faculty at the UW continue to make a lasting difference today and for years to come. Did you know you can directly support programs you feel passionate about? Why not take a few minutes to search for a fund that supports what you believe in? Each year at Commencement, the graduating class presents the Senior Class Gift to the University. 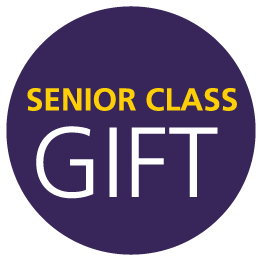 The Senior Class Gift is a gesture of thanks to the students who came before them, and a commitment to ensure that those who come after will benefit from outstanding educational opportunities. The Student Philanthropy Education Program is comprised of a group of passionate and driven current UW students interested in gaining valuable work experience in a highly motivated and professional atmosphere. SPEP members are dedicated to helping better their university by raising on-campus awareness of the need for private support. Priscilla McGraw at primc@uw.edu or 206-616-9487. Looking for a rewarding job? 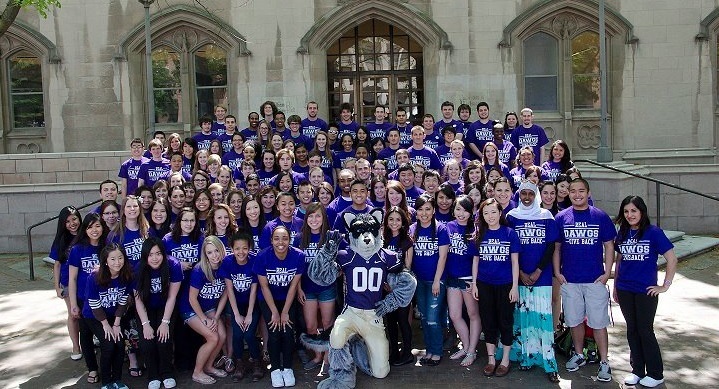 At the UW Calling Program, students gather in the evenings and weekends with one collective goal – to connect with alumni, parents and friends. 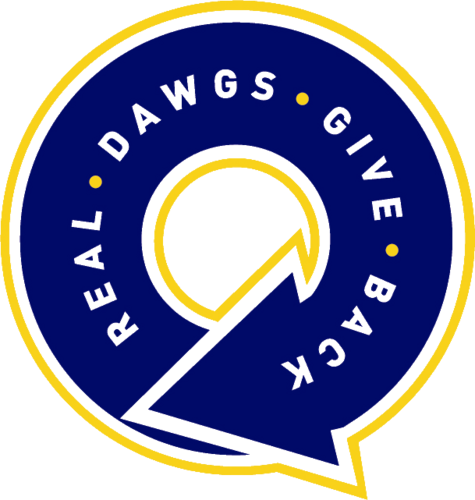 Callers share up-to-date news about the University and help raise funds to support initiatives across UW. Callers earn a good wage, learn about fundraising and gain valuable professional skills. To learn more, call 206-616-3120.